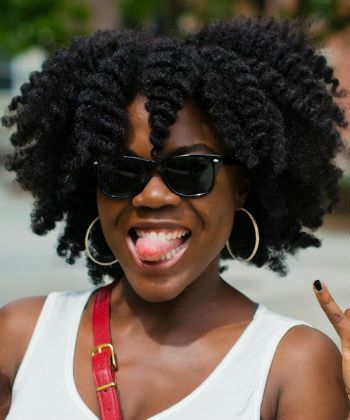 Do you sometimes (secretly) wish your tight curls & coils could just fall down over your shoulders as smooth, flowy loose curls for a day or two? Erm, of course not, right? Come on... 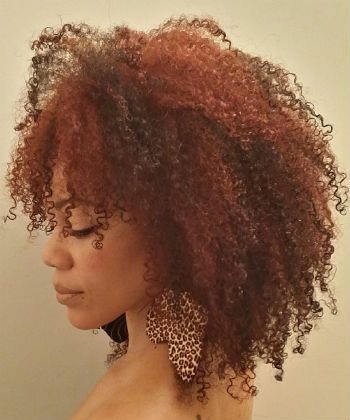 I love my hair in its absolute MOST natural state--tight, curly-coily spirals and corkscrews pointing in every which direction on top of my head--but I will be the first to admit that sometimes, I just want elongated, well-defined curls. Shrinkage, please have a seat. Here are my 3 cocktails for elongating your curls. These have been tested and approved by my unpredictable mane and have been proven to minimize natural hair shrinkage. This works best on dry, second or third-day wash-and-go hair. Spritz a few pumps of Fuzzy Duck Detangler into damp or dry hair that has been detangled. Focus spraying the ends of your hair. Pour a dime-sized amount of Curl Keeper into your palm and use your other hand to dab it with two fingers. Take your curls and gently work the serum through your strands from beginning to end. Do this for each curl. Scoop out the Styling Butter and twirl each curl and coil to seal in moisture on your ends. Also be sure to pat some on your temples and edges. This works best on curly or oily hair that has been stretched overnight via twists or braids after washing. Apply your leave-in generously to allow moisture to be retained in your freshly washed hair. Use a dime-sized amount of curl pudding for each twist or braid, and distribute evenly from root to tip. 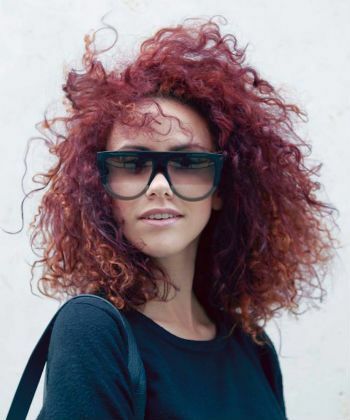 Apply a dime-sized amount of your Curls Unleashed Curl Creme and run it through each section. This works best on freshly washed hair that is air dried. Thoroughly remove build-up in your scalp using Creme of Nature Shampoo. Detangle with your shower comb while hair is still soaking wet. Apply Cantu Curl Activator throughout wet hair and gently scrunch hair. Let hair air dry. Once it's about 70% dry, spritz SheaMoisture Hold & Shine Mist onto hair, focusing on the roots and ends.